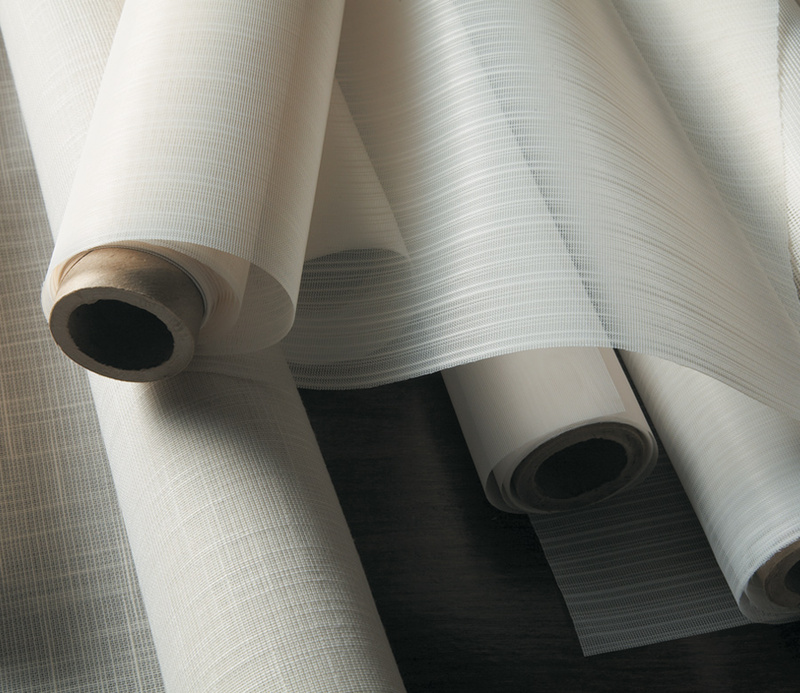 When you need dynamic light control for large windows and doors, Luminette Privacy Sheers are an ideal choice. 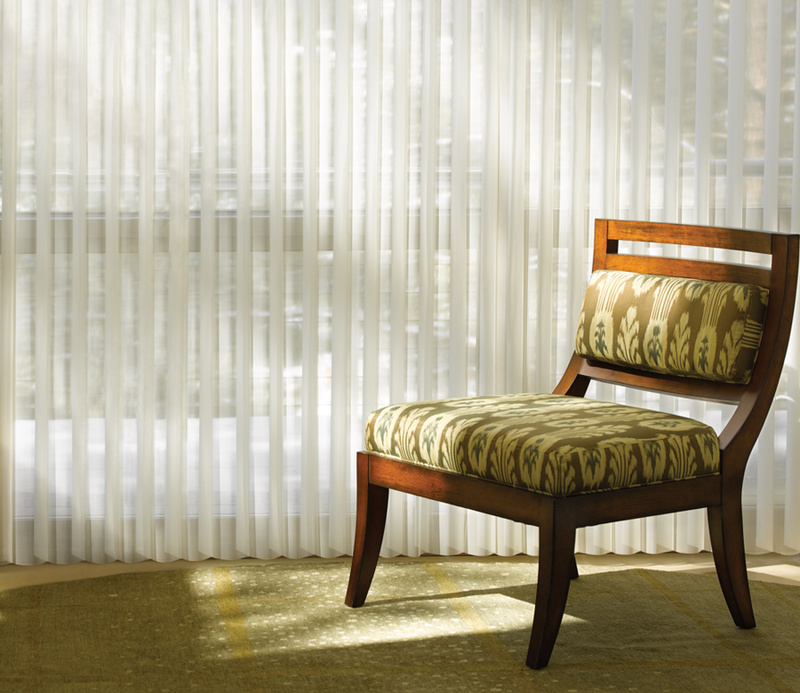 The appeal of drapery fabric combines with the chic design of vertical shades. Rotating vanes take these from sheers to privacy. 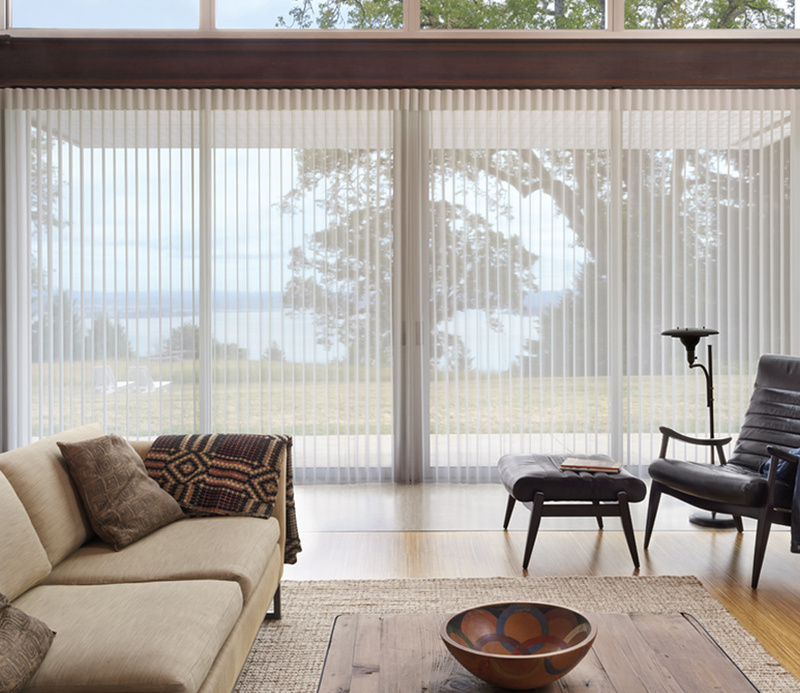 Enjoy a range of function, from gorgeous, light filtering view through–all the way to room darkening.